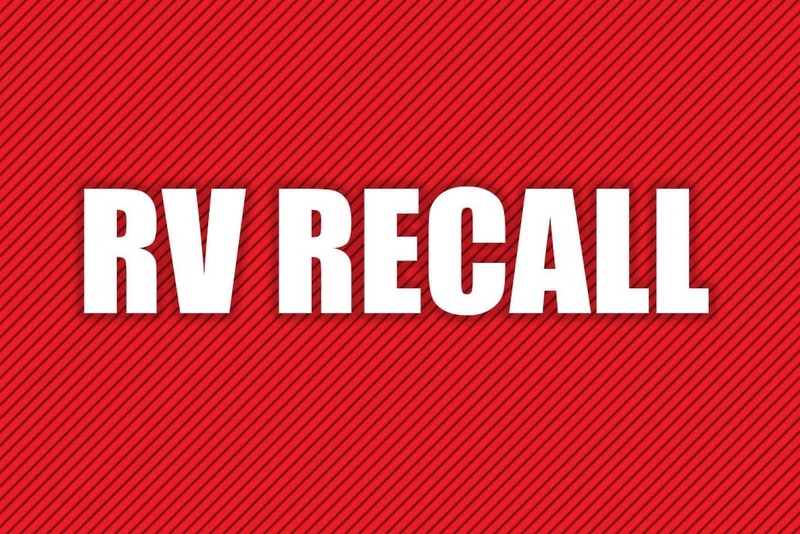 Ford Motor Company is recalling 94,605 model year 2014 Ford F-150 and E-350, 2014-2015 Ford Escape, and 2015 Lincoln MKC vehicles in the U.S. Improperly manufactured bolts may have been used to install certain seats, seatbacks, seatbelt buckles, or seatbelt anchors on these vehicles. The improperly manufactured bolts may fracture. If a seat, seatback or seatbelt anchor attaching bolt fractures, the affected component may not be properly secured, increasing the risk of injury in a crash. Ford will notify owners, and dealers will replace the affected bolts, free of charge. 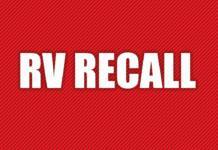 The recall is expected to begin August 28, 2017. Owners may contact Ford customer service at 1-866-436-7332. Ford’s number for this recall is 17S17.